Action Roofing is a full-service contractor serving the greater-Salt Lake City area, Provo, and Park City. Our experienced roofers will skillfully complete any necessary repairs, leaving your roof in excellent condition. 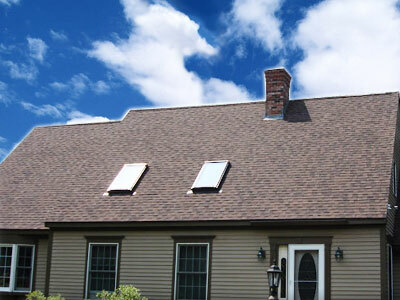 The average shingle roof lasts about 20 years. The older the shingles, the more dried out, brittle, buckled and cracked they become. If you are experiencing roof leaks and your roof is approaching 20 years of age, you probably need a new roof. Our professional roofers will be happy to come out and give you a free estimate. Don’t put your roof in the hands of a general contractor. 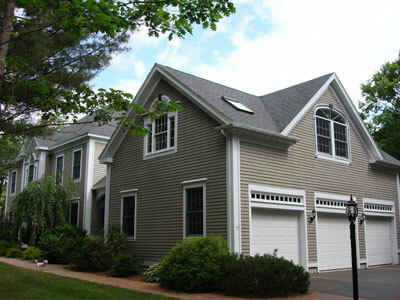 Trust a licensed roofing company who specializes in fixing roofs. We also offer estimates and information on the following services: re-roofing, shingle roofs, leak detection, roof tear-offs, and roof ventilation. Action Roofing prides itself in doing the job right within just a few days. 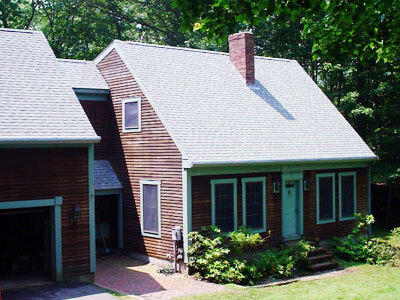 When we’re done, we leave your property looking like no one was ever there, using rakes, brooms, blowers and magnets (for nails) to clean up the bits of shingles and nails that may be left over. Contact us today for a free estimate.